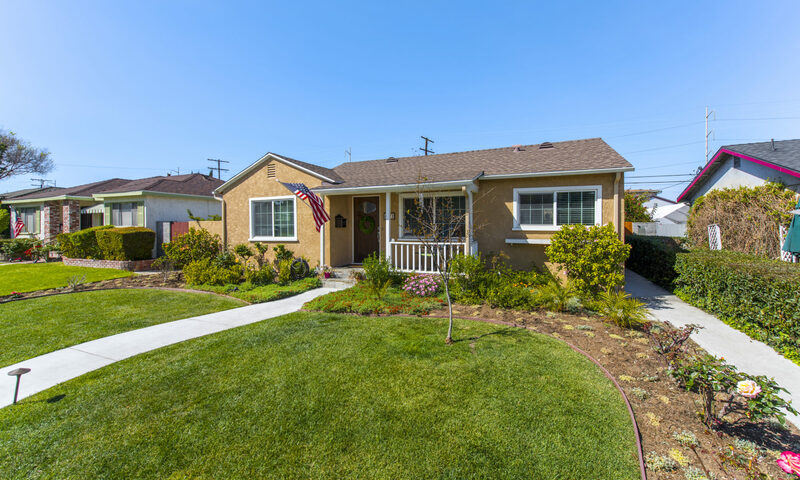 We are proud to announce the recent sale of 3902 W 148th Street, Hawthorne, CA 90250 in Bodger Park. 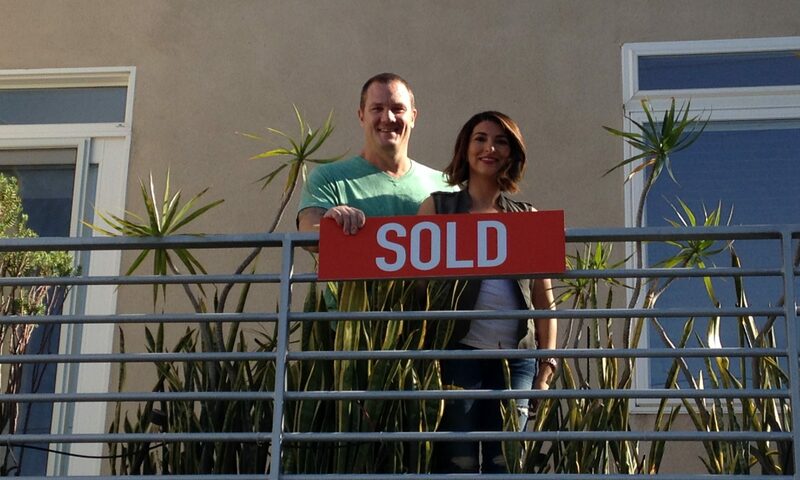 We’re so happy for our clients Kevin and Stephanie on the purchase of their first home. This was a beautiful 3 bedroom 2 bath single family home with 1581 sq feet, great curb appeal and a nice tree lined mid block location. Congratulations!!!! Contact us to see how we can help you find your dream home in Bodger Park, El Camino Village and beyond! The neighborhood of El Camino Village is somewhat made up. It’s a community name for a pocket of both Lanwdale and Gardena. 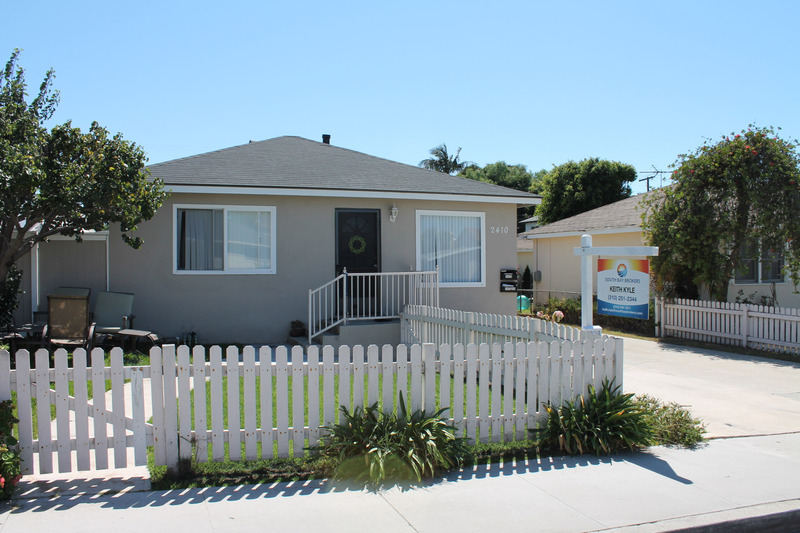 Unlike some of the other nearby areas of Lawndale and Gardena, it has a more neighborhood feel with mostly one story single family homes on nice tree lined streets. There are only a very limited number of apartment buildings, duplexes, commercial etc. giving it a very upscale feel. The numbers paint a pretty compelling picture. The homes in El Camino Village sell for far more money, hold their values better, are well higher price per foot and sell much quicker. Oh what a difference a few blocks can make. 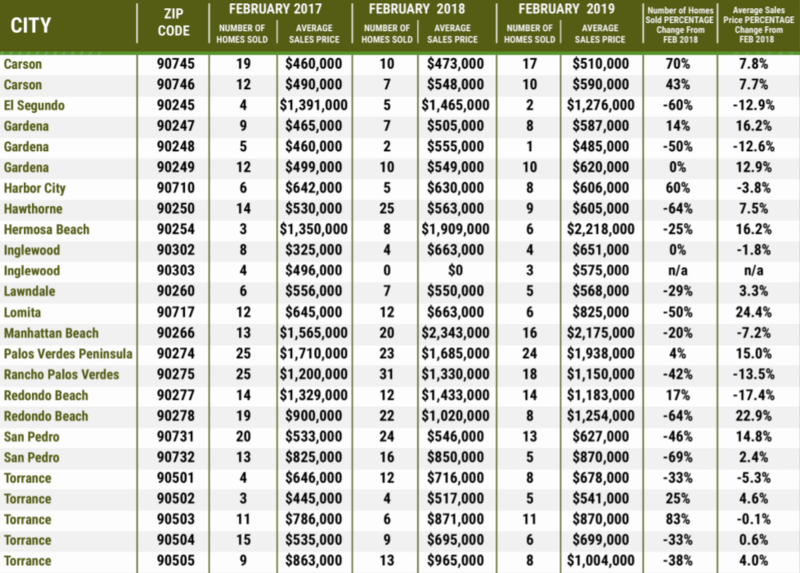 The average sales price of $521,728 and a median sales price of $520,000. Average price per foot was $416.83 and median of $391.00. Average days on market of 41 and median days on market of 20. 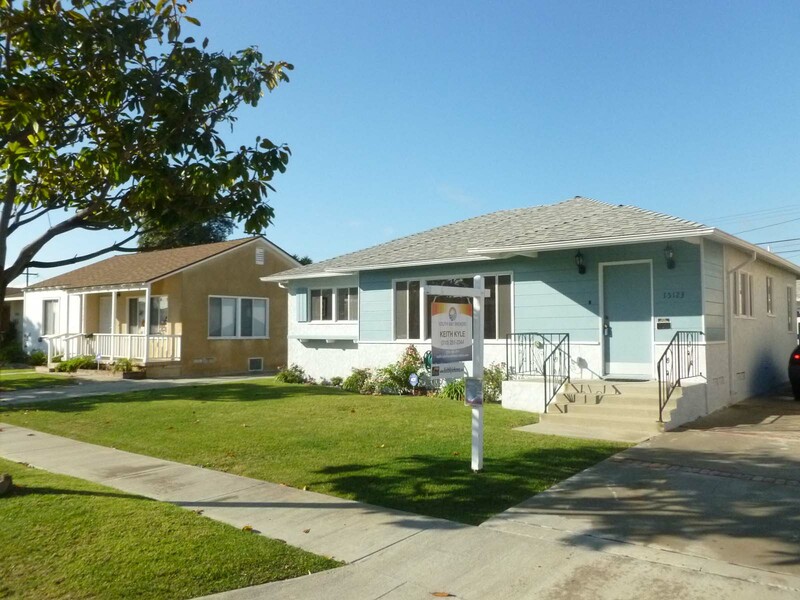 So How Much Of a Difference Does is Make in Gardena? Average days on market of 31 and median days on market of 14. Average days on market was 31 and median days on market of 14. 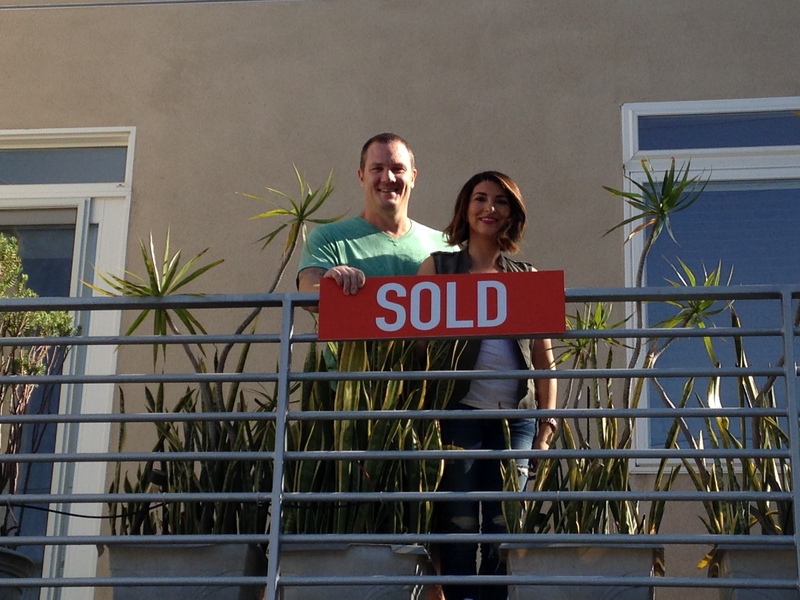 Why Do El Camino Village Home Buyers Want a Buyer’s Realtor? 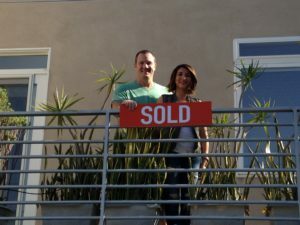 What are the reasons you should use a buyer’s agent? With more resources available on the Internet, you may be considering buying a home without using the services of a professional real estate agent. After reviewing these 50 services an agent would typically perform for their clients, you may want to reconsider! Remember, agents don’t get paid until the home purchase is complete. It is their job to do the best they can to help you through a smooth experience, save you money and achieve your goal of buying a home. Research properties. As an expert in the area, the right buyer’s agent can get you detailed information about properties you’re interested in. 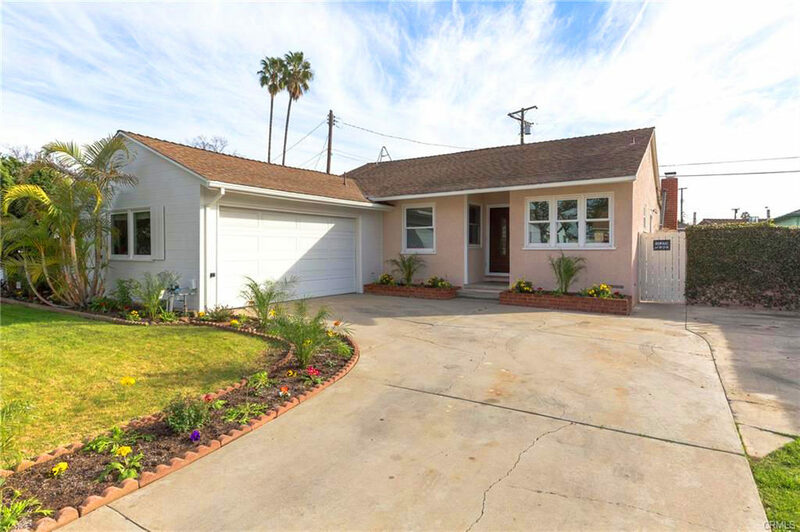 Having a realtor that understands the differences between El Camino Village, Bodger Park and the surrounding areas of Hawthorne, Gardena and Lawndale can make a big difference. Send you listings that match your needs – the right agent understands what you’re looking for in a home and can send you custom email alerts whenever a new home in El Camino Village or Bodger Park, or other areas hits the market. Call listing agent to get updates on property including interest, offers, etc. Monitor and manage contingencies and contingency periods – financing, home inspection, appraisal, etc. Give you the keys to your new home! Follow up after closing – homestead info and insuring that everything is going well in your new home and that you’re a happy homeowner!